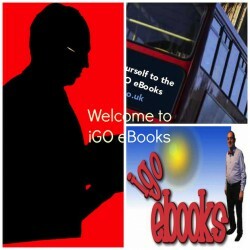 Following iGO eBooks®... - Welcome to iGO eBooks! A catalyst for innovation in e/iBooks within the niche market of voluntary sector fundraising, governance, organisational, plus ePublishing matters. Following iGO eBooks® plenary presentation on the subject of things to consider in such a Plan this is an actual production template to tangibly demonstrate the content that should be considered for inclusion in such a Business Strategy Plan for Authors & Publishers including those who choose to become a Social Enterprise.